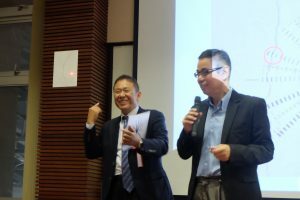 Thanks to you, our seminar was a huge success! 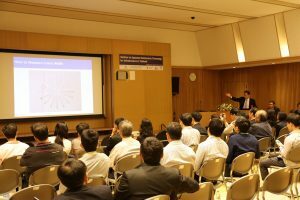 “Seminar on Japanese Maintenance Technology for Infrastructure in Thailand” finished with a success. Thank you very much for your kind attendance. At this seminar we have introduced the latest Japanese technologies in Thailand. 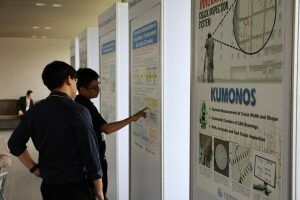 Once again we reconfirmed that the importance of maintenance and management in Thailand and it’s getting more and more widespread than we had expected. 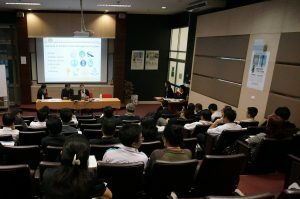 We will continue to engage in the dissemination and promotion of maintenance technologies in Thailand. We appreciate your warm and continuing support. This seminar has been successfully finished. We will looking forward to seeing you next time. 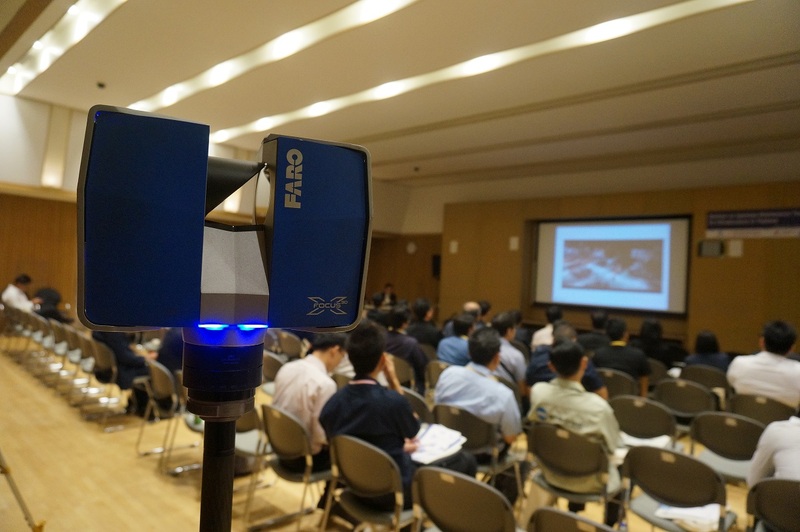 At this seminar, we will introduce 5 advanced Japanese technologies for maintenance of infrastructure. Furthermore, there will be keynote speeches held by experts of civil engineering from both of Japan and Thailand. 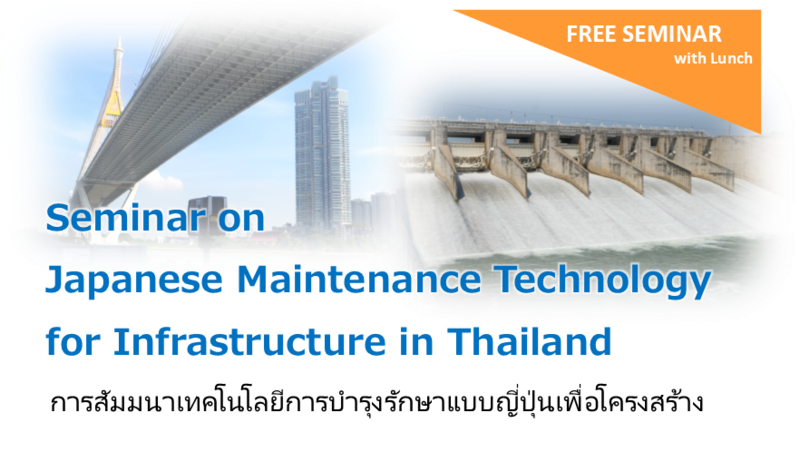 This seminar will be useful for the long-sighted management of infrastructure in Thailand. Everyone is welcome, please participate actively!! As we have extremely limited parking, we strongly recommend that you use public transportation. If it is unavoidable to come by car, please let me know the car number in advance. It is necessary to inform embassy of Japan for their security reasons. ※ All speeches will be translated to Thai language by consecutive interpretation. please send a message to the e-mail address below.